One of the most anticipated conference of Pakistan LCL Learn. Create. 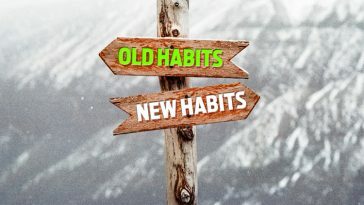 Lead is initiative of EDI and Inductin. It is regarded as one of the most influential conferences of Pakistan that is promoting the entrepreneurial culture. This conference is held annually in Islamabad. Pakistan’s renowned Entrepreneurs, Educators, Innovators, Experts, Students and National Leaders are all gathered for this grand event. 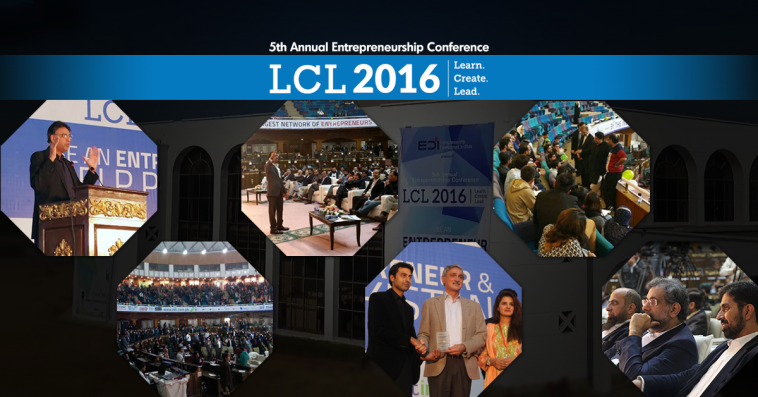 Due to the popularity gained from the past conferences, the 5th Annual Entrepreneurship Conference LCL 2016 successfully concluded on 2nd and 3rd December, 2016. 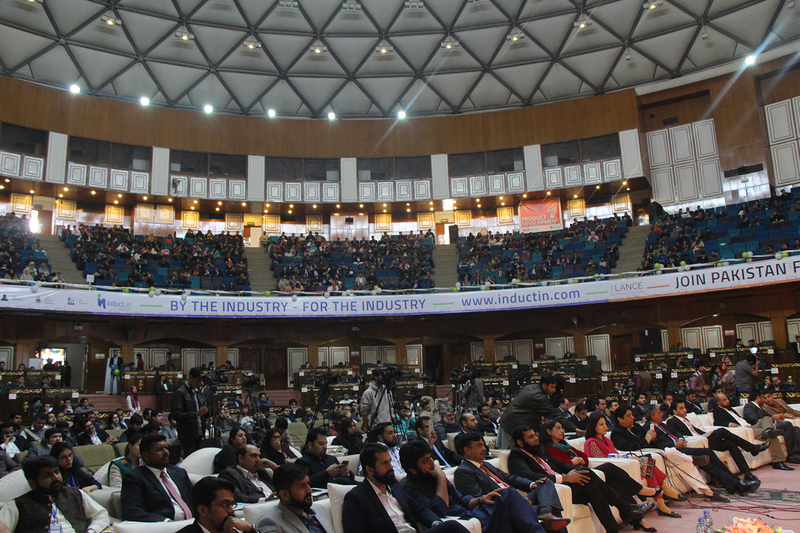 The conference was themed “Be an Entrepreneur & Help Pakistan!” An audience of more than 1500 participated in this conference. Participants from cities such as Kohat, Sargodha, Gujrat, Lahore, Peshawar, Sahiwal, Vehari, Rahim Yar Khan, Bahwalpur, Kashmir, Islamabad and many more were a part of this mega event. Pakistan’s top notch personalities such as Asad Umar, Jahangir Khan Tareen, Dr. Mukhtar Ahmad, Shahid Khaqan Abbasi, Wahaj Siraj, Chaudhry Faisal Mushtaq, Mir Muhammad Ali Khan, Qaisar Abbas and many more were a part of this ostentatious event. The crowd’s reaction was over the moon after hearing from these notable speakers who were all equipped with years of entrepreneurial and professional experience. Over 200 charismatic and dynamic mentors, CEOs, trainers were also a part of this conference to enlighten the audience through interactive mentoring and workshop sessions. The participants really enjoyed these sessions as it gave them an in depth knowledge of entrepreneurship. Pakistan is a developing country that is progressing by leaps and bounds. Unemployment is increasing rapidly. However Pakistan’s greatest asset is our youth. 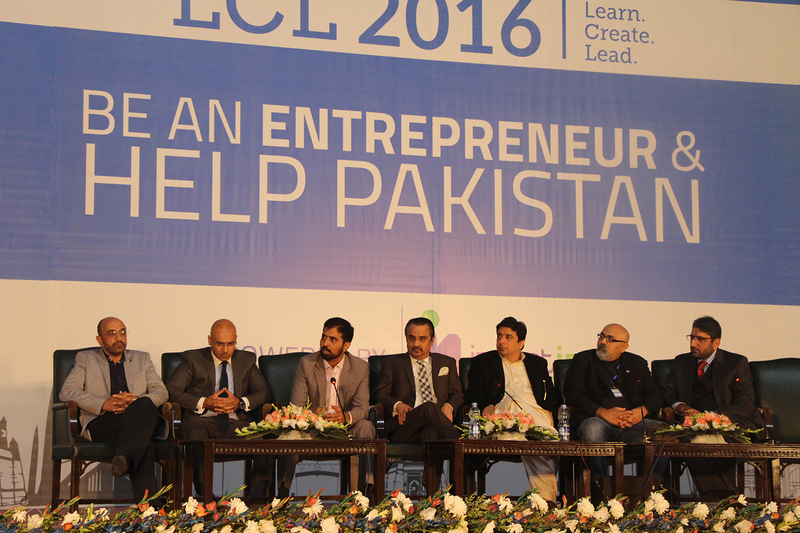 All the speakers and mentors laid a huge amount of stress that an entrepreneurial landscape is required in Pakistan. Only through entrepreneurship over 40 million jobs can be created in the next 10 years. 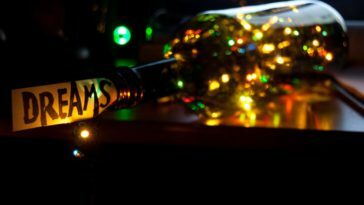 Through entrepreneurship our youth can make their dreams a reality.